Classic Size: 6 long stem pink roses. 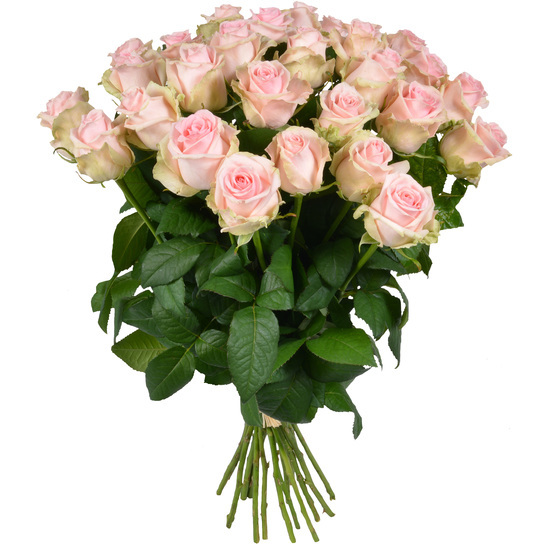 Deluxe Size: 12 long stem pink roses. Excellent Size: 18 long stem pink roses.